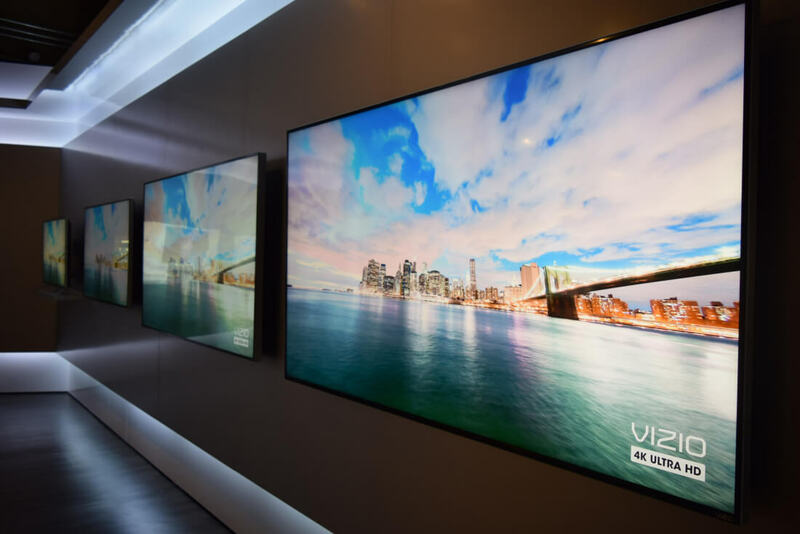 Vizio is one of the most popular TV manufacturers in the United States, mostly thanks to its aggressive pricing and solid line-up of 4K displays. As it turns out, Vizio managed to undercut their competitors not by accepting smaller margins on their TVs, but by selling their users' viewing data to advertisers without their consent. This startling piece of information was revealed as part of a settlement between the US Federal Trade Commission and Vizio. The settlement requires Vizio disclose their data collection practices, pay a settlement fee of $2.2 million, and get explicit consent from its users if it wants to continue collecting and sharing their data. According to the FTC's complaint, Vizio used automatic content recognition (ACR) software to capture second-by-second information about what was being displayed on the TV. This data was captured without the viewer's consent, and then sold and transmitted to unnamed third parties for audience analysis and tracking. The FTC also claims Vizio bundled the ACR viewing data with personal information such as IP addresses so third parties could track users across devices. The data collected by Vizio enabled advertisers to determine information such as age, gender, education level, income, and marital status. In a securities filing, Vizio even admitted its data collection program "provides highly specific viewing behavior data on a massive scale with great accuracy, which can be used to generate intelligent insights for advertisers and media content providers." While many Vizio TVs shipped with ACR software pre-installed, the company even decided to push a software update to older TVs that would enable ACR-based tracking. Vizio began tracking users without their consent in February 2014. Vizio is pleased to reach this resolution with the FTC and the New Jersey Division of Consumer Affairs. Going forward, this resolution sets a new standard for best industry privacy practices for the collection and analysis of data collected from today's internet-connected televisions and other home devices. The ACR program never paired viewing data with personally identifiable information such as name or contact information, and the Commission did not allege or contend otherwise. Instead, as the Complaint notes, the practices challenged by the government related only to the use of viewing data in the 'aggregate' to create summary reports measuring viewing audiences or behaviors. Today, the FTC has made clear that all smart TV makers should get people's consent before collecting and sharing television viewing information and Vizio now is leading the way. Vizio isn't the only company that uses ACR technology to track smart TV users, however most other manufacturers do include some sort of notice – usually well hidden or included as part of a long list of terms and conditions – that the TV may track their viewing habits.